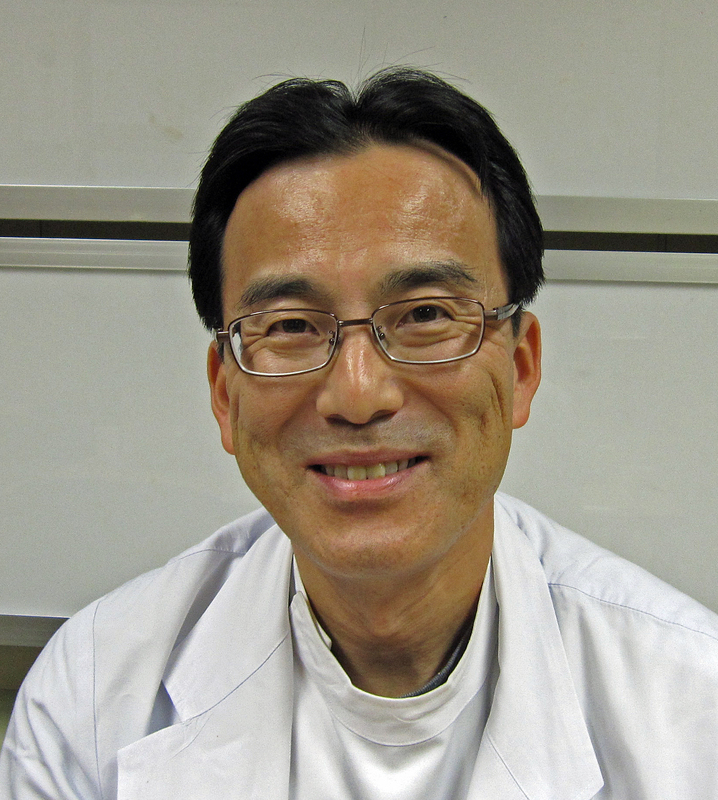 Associate Professor Hiroshi Kitoh and his coworkers at the Graduate School of Medicine, Nagoya University, have discovered that meclozine, a motion sickness drug, promotes bone growth. Their paper was published online in PLOS ONE on December 4, 2013. Achondroplasia (ACH), an intractable disease that causes short stature and nerve compression triggered by deficient bone growth, occurs in one of 15,000 people. Research has identified fibroblast growth factor receptor 3 (FGFR3) as the causal factor that suppresses bone growth; however, there is no established treatment for the disease. Growth hormone treatment and distraction osteogenesis have been used to promote bone growth, although both approaches have problems. Because patients with ACH have normal hormonal function, growth hormones only have a moderate effect on bone growth, and distraction osteogenesis is controversial because it can cause complications and infection. Therefore, development of a new and effective treatment has been awaited. Prof. Kitoh sought to identify a new and effective curative treatment without adverse effects and conducted a screening test of 1186 previously approved and widely used medical drugs. Consequently, he discovered that meclozine, a motion sickness drug, suppressed FGFR3. When he administered meclozine to the bones of mice at the fetal stage, the drug promoted bone growth. Meclozine has been used as a motion sickness drug for more than 50 years and therefore the dosage, safety, and efficacy have been well established. 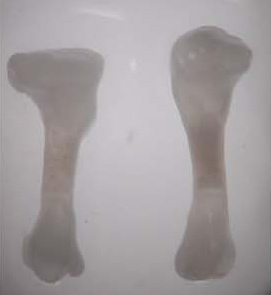 To enhance bone growth by meclozine, it must be administered to patients for an extended period of time. Prof. Kitoh's research team is currently studying the relationships between dosage amounts, efficacy, and adverse effects. When the drug's safety for this indication has been shown, it is expected to be used clinically. An important consideration is that meclozine promotes bone growth in children but has no effect in adults. Prof. Kitoh has been involved in the care of patients who suffer from deficient bone growth and has conducted research to discover new curative treatments. The abovementioned research is a part of the drug repositioning strategy, which is aimed at finding new drug applications of existing medications. By examining these approved medicines, Prof. Kitoh aims to develop a treatment for ACH without adverse effects in a relatively short period of time. "Future research will examine the effects of meclozine in ACH mouse models and determine the optimal dosage. Subsequently, safety studies using large animals and the optimal dosage range will be conducted. When safety has been established at this level, investigator-initiated clinical trials will be conducted. This research may be useful in the development of treatments for other disorders caused by similar mechanisms, such as thanatophoric dysplasia and hypochondroplasia." "Although textbooks and professional journals are very useful references, do not accept everything on the basis of faith. In some cases, what is believed to be common sense often lacks supporting evidence. As a researcher, I only believe findings from other studies after I have confirmed them in my own work. I am very grateful if my research can be of help to others."